Cowpie has finalized the lineup for its summer soiree with UV Hippo, May Erlewine and more; Jake’s fest in early April stars four Grand Rapids bands playing the city’s newest music venue. 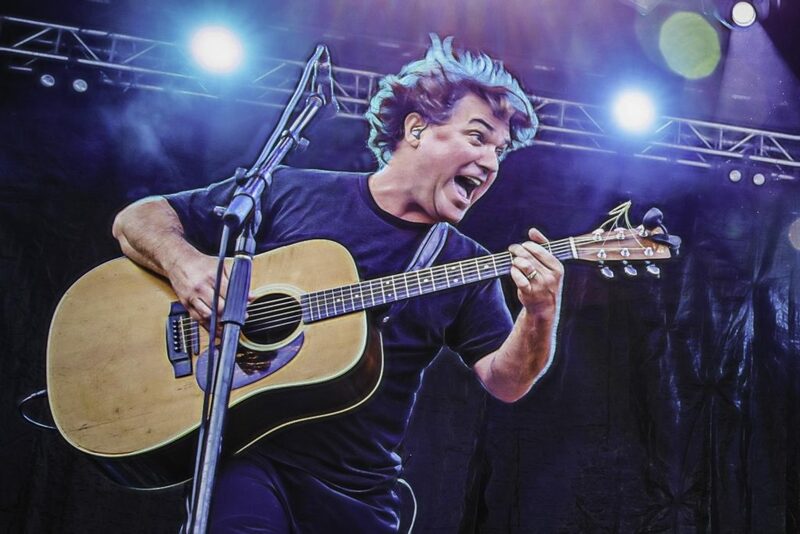 Heading to Shagbark Farm: Keller Williams will bring his exuberance to Cowpie Music Festival 2018. 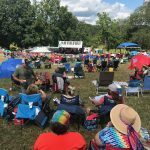 Jake’s Music Festival is stepping up to a new downtown venue for 2018: The Intersection’s much-buzzed-about Elevation, which hosted its first public concert Saturday night. The Autumnatic, Valley Girl and Conrad Shock + The Noise will pump up the April 6 festival which raises money for the Juvenile Diabetes Research Foundation, with jocular and irreverent longtime Grand Rapids rock spectacle, The PotatoeBabies, also playing this year’s event. 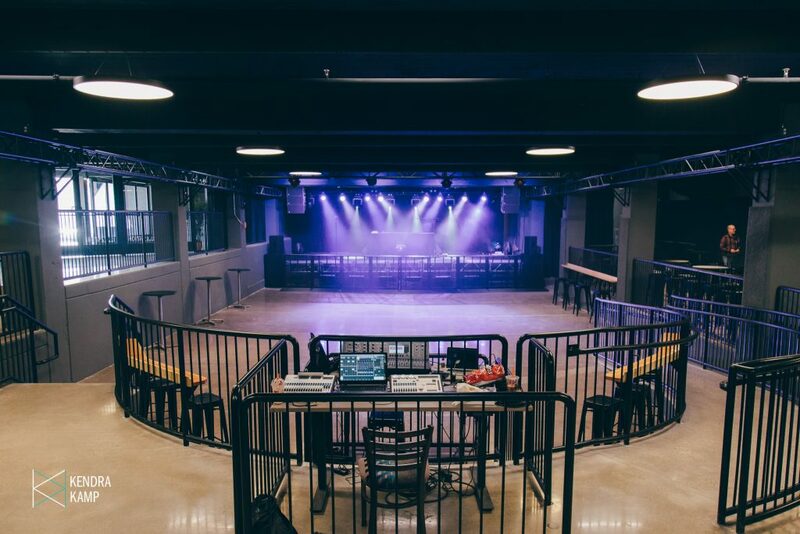 Jake’s Music Festival, which had been staged as a day-long event for many years at Wealthy Theatre, was held at The Orbit Room in 2017. This year’s festival is also being held for the first time on a Friday night, as opposed to Saturday. Scheidel noted this year’s festival features two returning acts in The PotatoeBabies and The Autumnatic, with newcomers Valley Girl and Conrad Shock and the Noise. “This is going to be a very fun show, with lots of energy and great music,” he said. Doors open at 7 p.m. on April 6. Tickets are $10 (or $25 VIP) and available online here. All proceeds from ticket sales will go to support the local chapter of the Juvenile Diabetes Research Foundation. The event is sponsored by Perrin Brewing, the Gordon Group and United Bank. 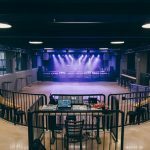 For more about the new Elevation venue, check out this Local Spins story and video tour. One-man jam-band star Keller Williams will headline the 2018 edition of the Cowpie Music Festival, with Michigan music icons May Erlewine and Ultraviolet Hippopotamus also added to an impressive bill that already featured The Steel Wheels, Hyryder and Michael Cleveland & Flamekeeper. 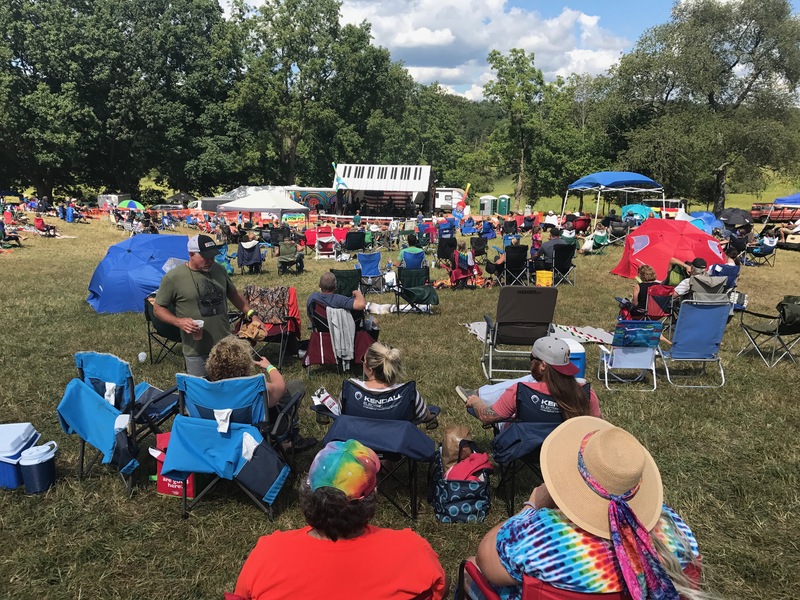 The Aug. 9-11 festival on Shagbark Farm in Alaska in southern Kent County will feature sets by two dozen acts, led by Williams, a live looping wizard who weaves bluegrass, rock, electronica, jazz, funk and more into his multi-instrumental repertoire. The 48-year-old musician has released more than 20 albums since the mid-1990s and collaborated with a host of other musicians and bands (including Traverse City’s The Accidentals). And Ultraviolet Hippopotamus is getting ready to uncork its latest, lushly arranged and much-anticipated new studio album this fall. Desmond Jones, Jake Kershaw, Mungion, The Bootstrap Boys, Fauxgrass, Paddlebots, Jimmie Stagger, Cabildo, Bigfoot Buffalo, Guitar Up!, Act Casual, Olivia Mainville & The Aquatic Troupe, Stay At Home Dabs, Melophobix, Trax-A-Trillion, Galactic Sherpas and Watching for Foxes. 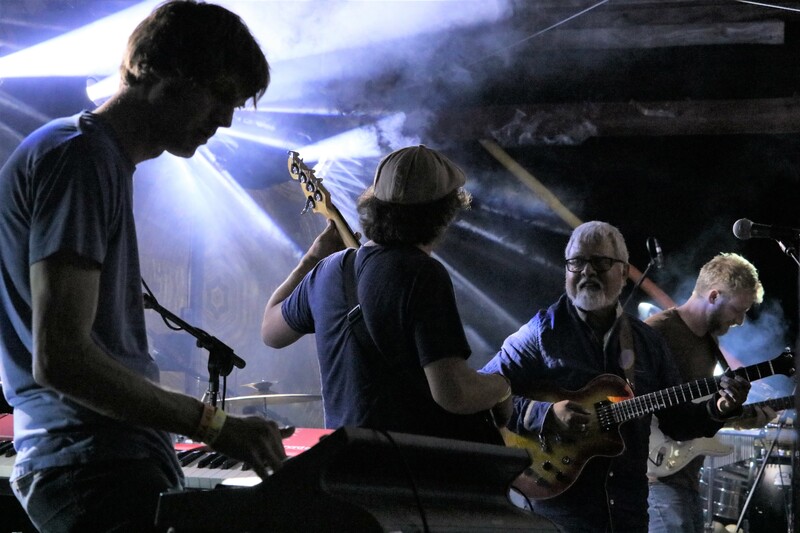 One more regional band will be added to the lineup as part of the festival’s first-ever Pathway to the Pasture band battle series, with a dozen bands duking it out in separate rounds being held in four different locations. 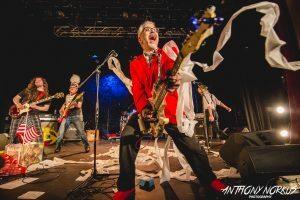 Grand Rapids rock band The Zannies won the first battle held at the Tip Top Deluxe Bar & Grill on Saturday night, with future rounds being held in Holland, Kalamazoo and Lansing. The finals will take place April 21 at The Intersection. Get more details about Cowpie Music Festival online here. Early-bird tickets are not yet on sale. Browse coverage of past Cowpie Music Festivals online here.